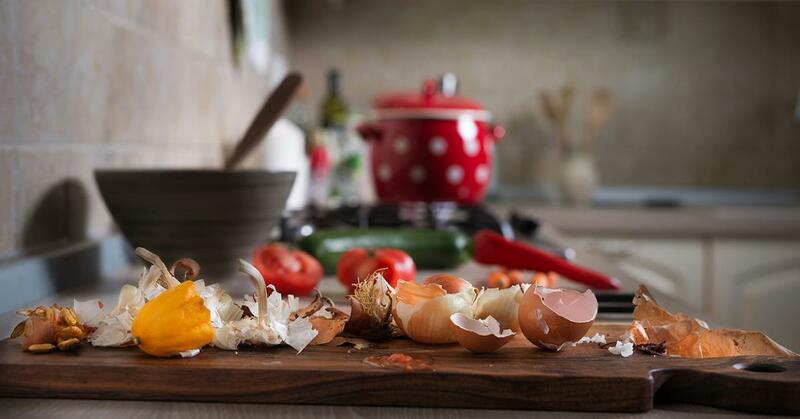 When cooking in the kitchen, where do your food scraps go? Hopefully, in the compost bin rather than the trash. Since organic matter naturally breaks down, composting vegetable and fruit scraps, egg shells, and more is a more sustainable option than willingly sending that matter to the landfill. 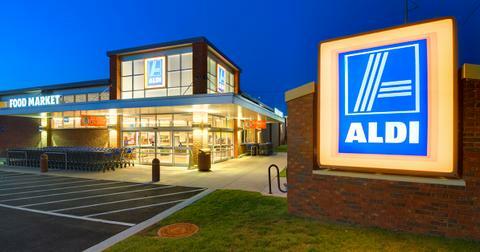 But did you know that for some fruits and vegetables, there’s an even better alternative? Some food scraps can be used to regrow plants. 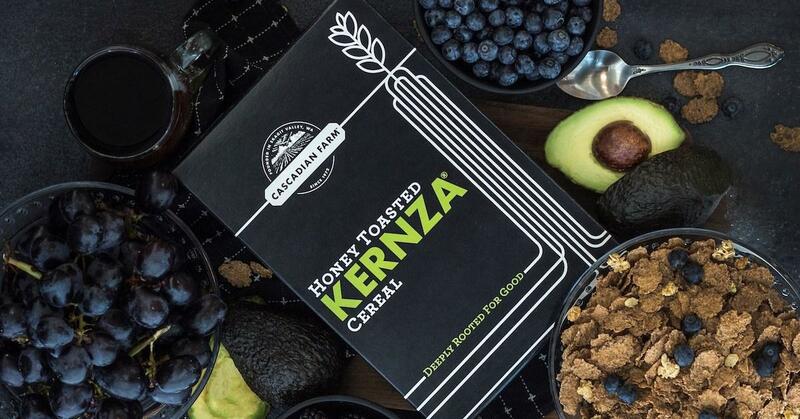 What’s more sustainable than turning “garbage” into a plant? Keep reading to learn how you can make the most out of your leftovers — and learn some gardening techniques in the process! 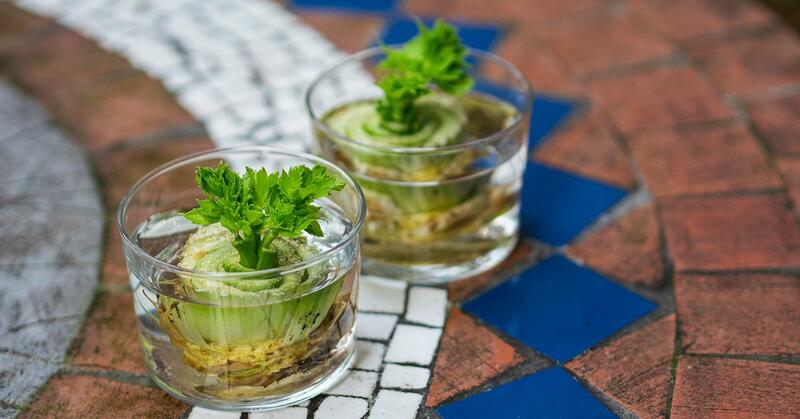 Once cut, place the base of the celery in a small bowl of warm water. It should be positioned by a sunny window and the water should be changed daily. The stalks will then start to regrow from the center of the celery. Roots can start growing within as little as five to eight days. Repot the plant in soil but be wary of replanting it outside. Squirrels, rabbits, and other animals like deer could start munching on your celery! 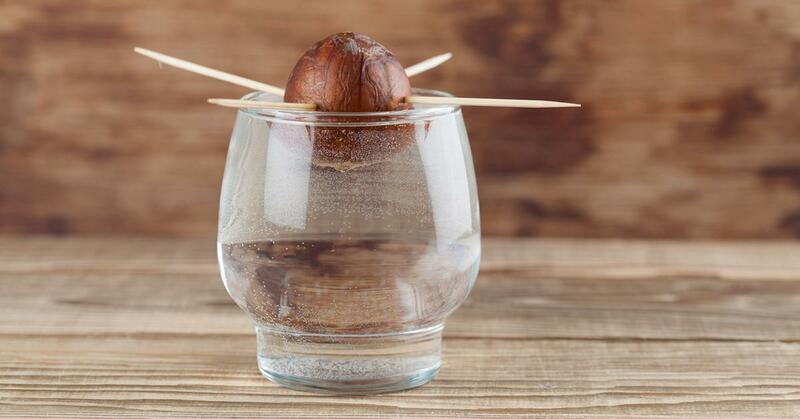 You can grow an avocado tree from the pit of an open avocado. To start, keep the pit dry, as the top part of the pit will sprout once the tree starts growing; the bottom of the root (the broad end) must be kept in water. In order to keep the top half of the pit dry while the bottom is wet, you’ll need to insert three toothpicks into the pit in the shape of a triangle: one on the left, one on the right, one on top (or a square, as seen above). The toothpicks should rest on the rim of a cup of water but prop up the avo pit so the top half doesn’t get wet. Keep it in a warm and sunny spot. Roots should start growing in anywhere from two to six weeks. Regrowing a pineapple from scraps takes a lot of time and effort — about six months. Start by twisting off the leaves from the fruit itself. None of the pineapple flesh should be attached to the leaves; if it is, it will rot. Cut the base of the leaves so that the brown spots, which are the root buds, are visible. Remove some of the leaves so that one inch of the stalk is bare. Now, submerge the pineapple stem in a few inches of water. The leaves will rot but the stalk will eventually start to grow roots. Change out the water in the glass every few days and make sure the stem doesn’t touch the bottom of the glass, or else the roots won’t have anywhere to grow. 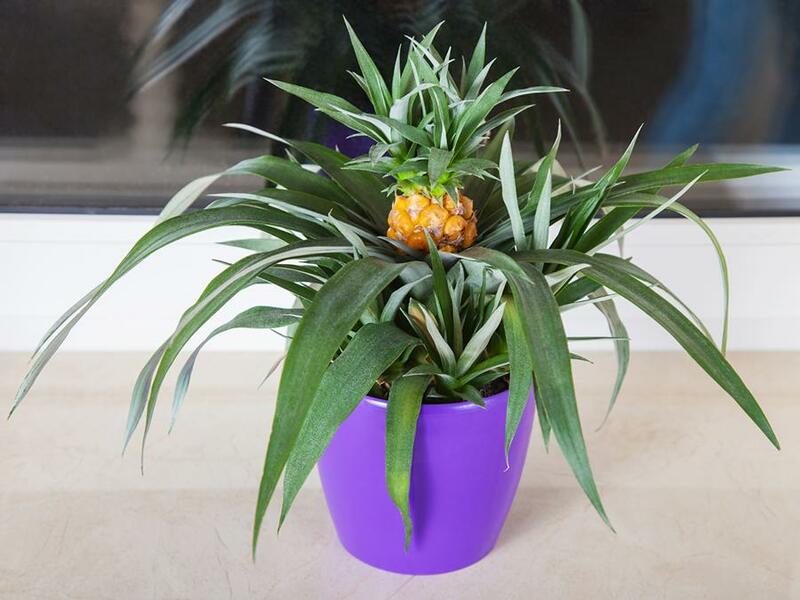 Replant the plant once there are roots, and eventually, a pineapple will grow and develop from the center.